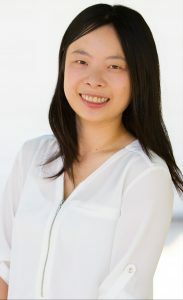 Olivia Lin, Ph.D., is the Executive Director and co-founder of Studio 1 Labs. With her background in cognitive psychology and analytics, she advances Studio 1 Labs’ functional bed sheet for AI applications and works closely with researchers and collaborators for scientific validation. She manages internal relations and oversees the product development cycle including textile manufacturing, software and advanced analytics.